WHY CAN'T WE ALL JUST GET ALONG?!?! 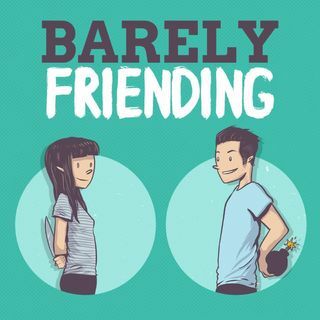 This week we talk about what to do when your gf or bf hates your friends. Should you stay or should you go? Find out this week on the BF Pod!! !